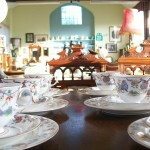 From Antiques to Vintage – furniture and collectables from Royal Doulton to Worcester, Moorcroft and Beswick, Crown Derby, crystal, jewellery and silver. 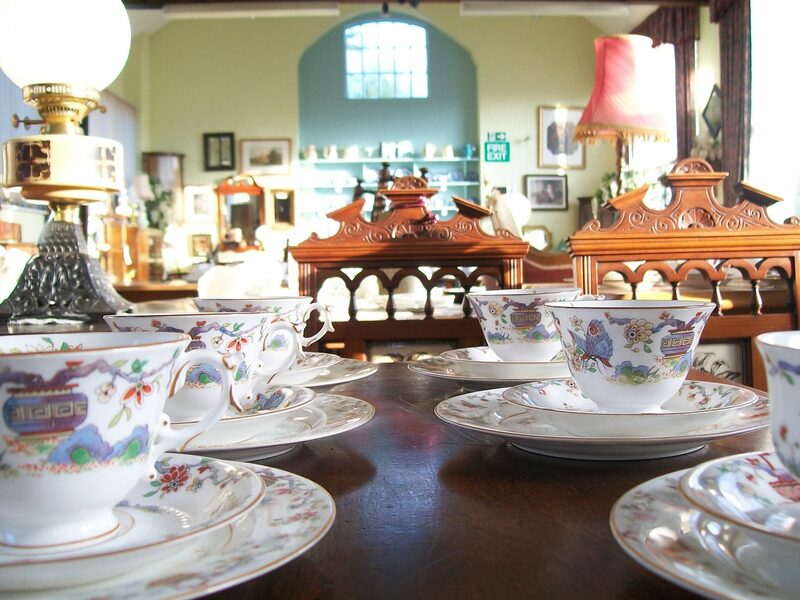 Whether you like Art deco, Victorian, Edwardian or 1920’s + you can enjoy a browse around the centre. Nestling in an area of Outstanding Natural Beauty the centre really is a treat to find. Watch daily craft demonstrations, visit the stunning gift shop and relax in our fabulous restaurant where everything is homemade. Enjoy delicious homemade soup, Welsh rarebit or light bites and daily specials or Afternoon Tea. Cake is a must….with a fantastic selection of homemade cakes to choose. If its breakfast, coffee, lunch or afternoon tea you will always be welcome. The centre is open Tuesday to Sunday and Bank Holiday Mondays 9.30 to 5.30 All year round. Free Parking.